GrowBaby is in no way stating that the following information is a solution or a cure to autism. We are simply finding the science that suggests that with the use of nutrients, there may be a decreased associated risk of autism. Please review the following information with your health care provider. 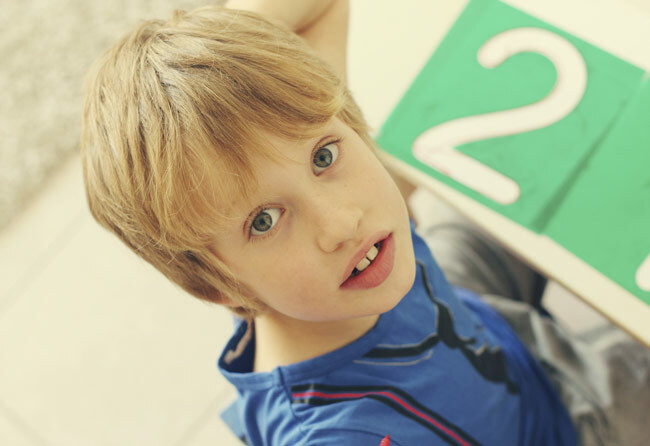 Whether it is because we didn't know enough about it and now we do, or the rates are truly rising, the simple fact remains, autism is more prevalent today than it was even just two years ago. In the US alone, autism rates are now 1 in 68 children, which is a 30% increase from 1 in 88 two years ago, according to a report released by the Centers for Disease Control and Prevention in 2014. Worldwide the numbers are growing. Autism Spectrum Disorder is the fastest growing neurological condition in the world, with countries like China diagnosing 1.1 million cases, India diagnosing 2 million cases, and with the US diagnosing 1.5 million cases (1). Autism rates have escalated 782% in the last 12 years; a rate faster than any other disability or disease, including cancer (1). Is there are way to decrease the risk of autism in your child during the preconception period and pregnancy? There is science to suggest that there may be. We would like to walk through some of the research with you. But first, let's gather some facts about what we are facing. Autism is understood to be caused by abnormal brain structure or function. The disorder is categorized into 5 different diagnoses with varying degrees of impairment that include, communication skills, social ability, and repetitive behavior. The five categories are Autism Disorder, Asperger's Disorder, Rett's Disorder, PDD-NOS (Pervasive Developmental Disorder-Not Otherwise Specific), and Childhood Disintegrative Disorder. 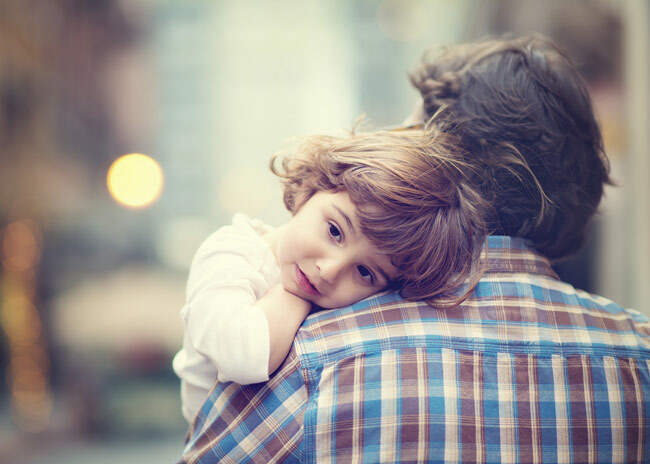 Most diagnoses are considered to be accurate by the time the child is 2-3, however, keenly aware parents and health care providers may recognize behavioral discrepancies earlier than that (1). Who can be diagnosed with autism? All children, regardless of gender, can be diagnosed with autism. However, the statistics suggest boys are more likely to be diagnosed with a spectrum disorder as girls. In fact, boys are 4 times more likely to be diagnosed with autism (1). There are thousands of scientists, doctors, mothers, and fathers, who are working to find a solution. It is widely accepted, however, that there are multiple interactions that occur between susceptible genes and environmental factors that contribute to the rising rates of autism. There is also research associated between short intervals of between pregnancies and increased autism risk, as well as additional research that suggests that an acid, called valproic acid, can disrupt folate metabolism early in pregnancy—inducing autism. This neurological pathway may originate during the very beginning of pregnancy, when folate, and other B vitamins are known to be critical components of healthy central nervous system development (3). Furthermore, research suggests that some children with autism have altered B vitamin metabolism, and reduced methylation capability (4). This alteration can be passed down genetically from one or both parents. In one study called, Prenatal Vitamins, One-carbon Metabolism Gene Variants, and Risk of Autism, researchers found associations with decreased relative risk of autism in coordination with meeting nutrient genetic susceptibility. This study is one of the more profound studies we have seen that suggests with “periconceptional use of prenatal vitamins may reduce the risk of having children with autism, especially for genetically susceptible mothers and children (2).” This study states that for those genetically susceptible mothers who took prenatal vitamins with adequate methylation factors 3 months preconception, and in the 1st month of pregnancy, had a 720% decreased relative risk of autism in their child. These mothers had genetic coding errors that included MTHFR, and another genetic uniqueness to help them detoxify called, CBS—cystathionine beta synthase. Furthermore, their infant-to-be had a common genetic uniqueness that slowed the ability to break down adrenaline called, COMT-catechol methyl transferase. All three of these genetic uniquenesses are common in 10-25% of the population. Methylenetetrahydrofolate reductase (MTHFR) is an enzyme. This enzyme helps our metabolism work. It is coded to work effectively by the MTHFR gene on your first Chromosome. There can be many altered codes for the same gene and enzyme. Each alteration in the code is called a single nucleotide polymorphism or SNP. There are over 40 known MTHFR gene SNP's. The MTHFR enzyme works as one of the many enzymes of normal metabolism. All of us need the active functioning of our MTHFR enzyme to work in combination with many other enzymes for the normal metabolism. There are 5 biochemical cycles that interact like pieces of a puzzle, with MTHFR as a cofactor: Urea cycle, Neurotransmitter cycle, Folate cycle, Methionine (methylation), and Trans-sulfuration cycle. When a MTHFR polymorphism is present, then an individual has a decreased genetic ability to convert folate to the form that is readily available for use, called methylfolate. This genetic hindrance to methylate decreases an individual's ability to make that conversion–from 30% (heterozygote) to 70 to 90% (homozygote) in some people. What are some of the effects of MTHFR polymorphism? What are some of the effects of MTHFR polymorphism in preconception and pregnancy? Which MTHFR gene SNPs are the most researched? How do I find out if I have any genetic polymorphisms? Our suggestion is to use 23andme. This is a simple test that will allow your primary health care provider to screen you and your family for genes that are associated with certain diseases, like autism. The test is $99 and you can order it online at 23andme.com. If you would just like to know your MTHFR status, this test can be ordered by your primary health care provider. The two genes we test are MTHFR C677T and MTHFR A1298C. Also look to see if you have CBS and if you have both then just make sure you have a diet and prenatal supplement rich in your methylation nutrients. We know that autism is a complicated disease and folate and methylation can play a role. 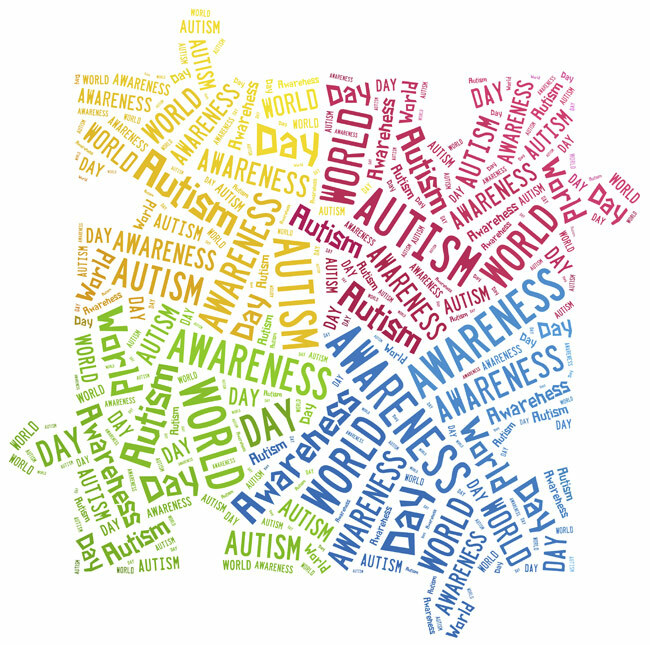 There are many causes and factors leading to the increased occurrence of autism. We know that emerging science is suggesting that if we address certain nutrient needs of pregnancy and the individual genetic needs of mothers, and fathers before conception, we can make a difference in the rising rates of autism. We understand if this information is overwhelming, however, we will have follow-up posts to discuss this crucial health topic for our children, and how you can make a difference during preconception and pregnancy. In Autism Nutrition, Part 2, we will address how casein, gluten, and food dyes play a role in autism. Check back on November 20th! Feel free to leave any and all comments below. 3: MRC Vitamin Study Research Group. Prevention of Neural Tube Defects: Results of the Medical Research Council Vitamin Study. Lancet 1991; 338: 131-137. Herbert, M, K Weintraub: The autism revolution whole body strategies for making life all it can be. 2012. Laake DG, PJ Compart: The ADHD and Autism Nutritional Supplement Handbook. Fair Winds Press 2013. Bock, K, C Stauth: Healing the New Childhood Epidemics- Autism, ADHD, Asthma, and Allergies. The Groundbreaking Program for the 4-A Disorders. 2007. Santhanam, B, B Kendler: Nutritional factors in autism: an overview of nutritional factors in the etiology and management of autism. Integrative Medicine 11(1): 46-49, 2012.